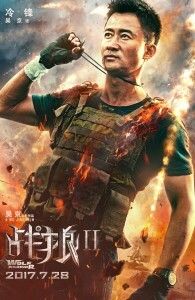 Wu Jing is back with a sequel to Wolf Warriors and brings his pack with him, but will this film bite the dust or bite back ? 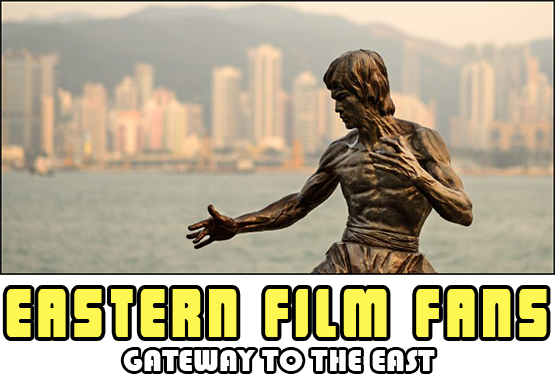 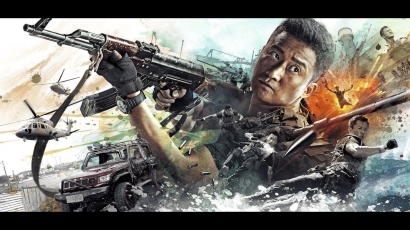 China's deadliest Special Forces operative, known as the Wolf Warrior (Wu Jing – Call of Heroes, Kill Zone), hopes to settle into a quiet life by the sea. 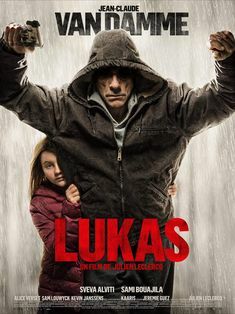 But after he crosses paths with a ruthless band of mercenaries, overseen by a volatile and sadistic leader (Frank Grillo - Warrior, Captain America: Civil War), he must reaffirm his duty as a soldier to put an end to the terrorizing of innocent civilians. 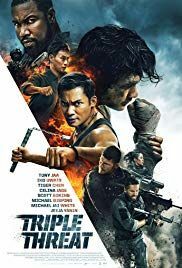 Fists, bullets, tanks and missiles will fly in this tour de force of bravura action filmmaking, all culminating in a climactic battle between the highly skilled Wolf Warrior and the brutal mercenary leader. 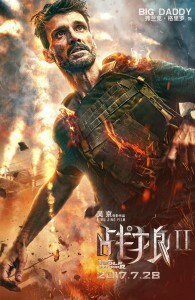 Yes you can't keep a good Wolf down, after Wu Jing's first film Wolf Warrior which he also directed, check out our review here, Wu Jing took our advise and cranked things up for some bloody and brutal action with a nice couple of one on one fight scenes and a helluva lot of bullets, plus no CGI wolves, Good Man. 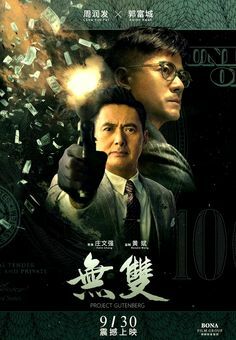 What sets this apart is the pacing which never really lets up giving you one action packed sequence to another and throws you into the story and action from the off, this has smashed the Box Office in China and its easy to see why. 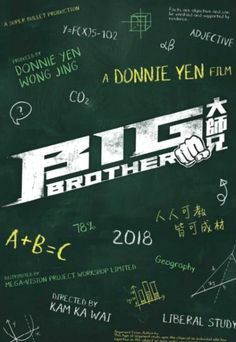 Its nice to see Celina Jade get in on the action and adds some nice moments to an otherwise testosterone fulled fight frenzy. If you thought that they just don't make actions film like they used to then take note, Its Wu Jing v Frank Grillo and a Tank, I mean can you get more quintessentially adrenaline filled action ? 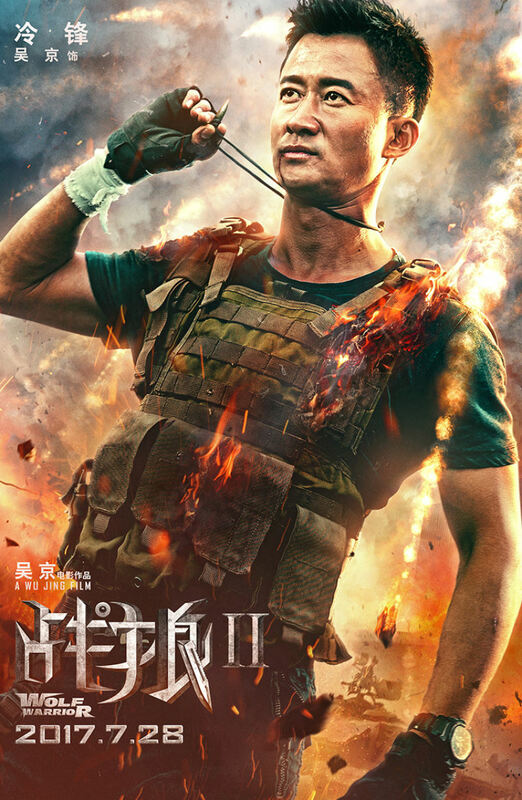 Wu Jing smashes this sequel and sets it up for the inevitable 3rd instalment. 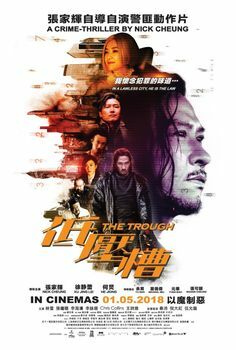 I for one can't wait to see how Wu Jing tops this action film, here's hoping for another film that goes all out, we'll take another slice of the action with added bite.